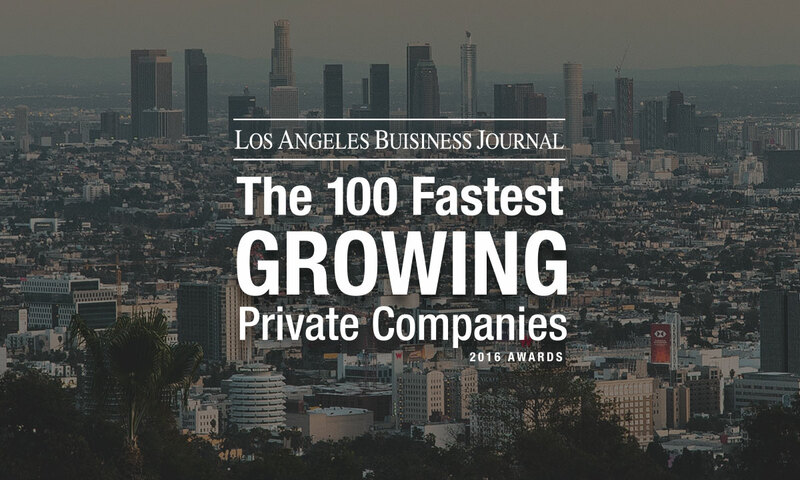 For the second year in a row (2016 & 2017) Redbird has been featured by the Los Angeles Business Journal as one of the top 100 fastest-growing private companies headquartered in LA. The list, which was announced on November 7th, identifies companies throughout the LA area with the highest growth in revenue between 2013 and 2017. Last night, COO Amy Rappaport proudly accepted the LABJ‘s“Top 100” award on behalf of Redbird at the 22nd annual event, where lead executives from each of the ranking companies gathered to celebrate.